A one bed apartment just moments stroll from the river; perfect for a relaxing riverside walk or early morning jog! Recently renovated throughout with modern kitchen, carpets and recently redecorated. 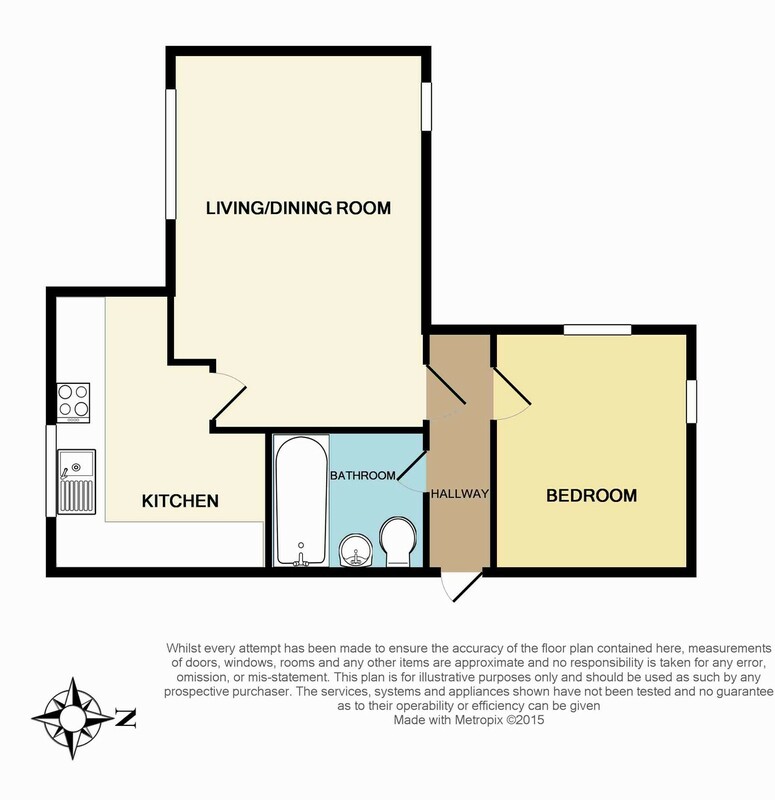 Double bedroom, large open living and dining room Allocated parking and electric heating. Available Now. Unfurnished. EPC Rating: E. Council Tax Band: C. THE PROPERTY Beaulands Close is situated in the favoured De Freville area of the city close to the River Cam and Midsummer Common. There are a good range of local facilities and amenities with the city centre, Grafton Centre and River Cam all being within a few minutes' walk.This one bedroom apartment is positioned just a moment from the river and perfect if you are looking to spend your evenings relaxing with riverside walks or early morning jogs. Recently renovated throughout with a modern kitchen, this flat comes with one double bedroom and a large open living and dining room The newly fitted kitchen comes complete with built in oven and hob, washing machine and full size fridge/freezer. The flat has allocated parking and electric heating. ENTRANCE HALL With a large storage cupboard with space to store coats and shoes. BATHROOM A modern three piece suite with bath, w/c and hand basin. LOUNGE/DINER A large room with dual aspect views over the garden and space for breakfast table as well. KITCHEN With high and low level storage cupboards and with space for fridge/freezer, dishwasher, and with built in oven and hob.